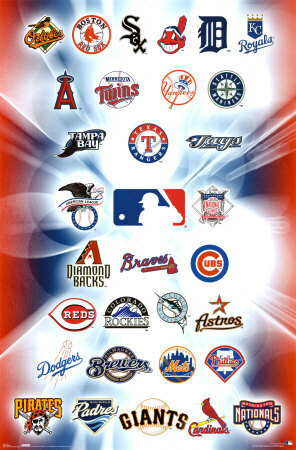 Baseball posters are a great way to spruce up the bedroom or man cave of the serious baseball fan. There are many different types and styles of baseball posters, and we will got through some of them in the article below. These photos will typically be black and white, so they will add a little class (although a lack of color) to your living space. 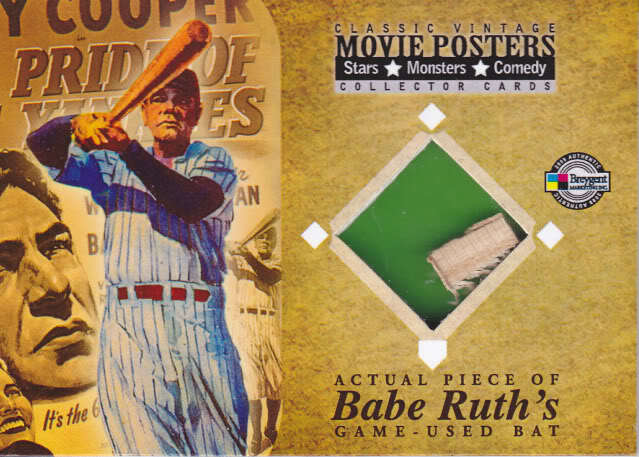 Popular vintage baseball posters include famous players, such as Babe Ruth, Mickey Mantle and Hank Aaron. Two or more famous players together is also a good look for a vintage baseball poster, especially if they are players from different eras, such as Babe Ruth and Ted Williams. Other vintage baseball photos depict famous scenes from baseball history, like Jackie Robinson’s steal of home plate or Willie Mays “catch” in the 1954 World Series. These go way, way back. 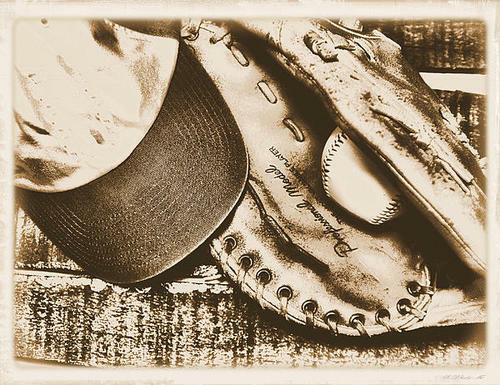 Vintage baseball posters are painted or lithographic prints originally from around the turn of the century or before. Often they are reprints of old advertisements for tobacco or men’s apparel. Think baggy uniforms and thick mustaches. The players represented on the posters don’t matter so much as the old timey aesthetic the prints portray. A great pick for a parlor or bar area. These increasingly popular posters depict a panoramic view of Major League ballpark. They can be either color of black and white and they appeal to both the baseball fan and somebody who wants to keep with them a little slice of home. For example a college student who originally hails from the Chicago area might want to put a poster of Wrigley Field in their dorm room. Motivational posters have always been a big deal, and there are plenty of baseball-themed motivational posters to choose from. 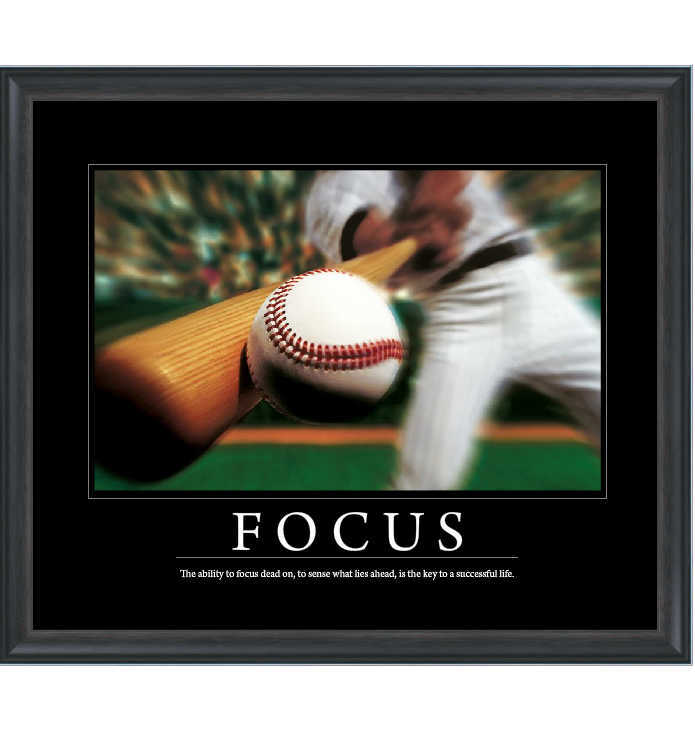 These would include prints with messages like “If life gives you curveballs, hit it out of the park.” Motivational baseball posters would be perfect for a classroom setting as they will encourage all the young baseball fans to reach for the stars. 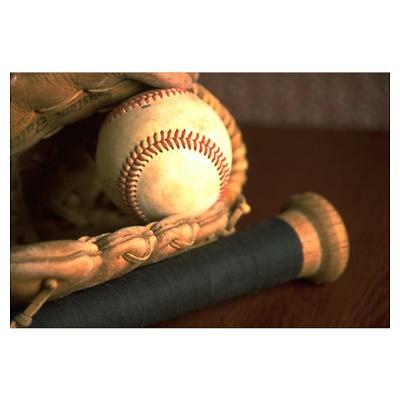 These are usually photographs of baseball equipment, such as a ball in glove. Like with any still life, there is a lot of play with shadows and lights. These artistic pieces might cost a bit more than the more typical baseball poster, but can be a good addition to just about any room in the house. These days, the best place to buy a baseball poster is online. 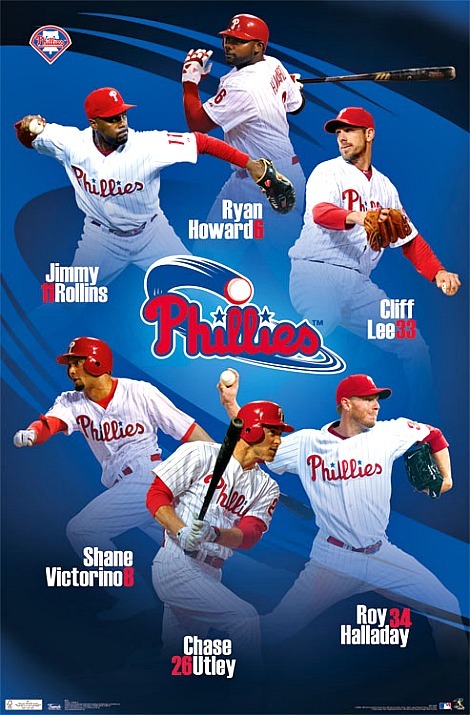 There are many websites that sell posters and you just need to click onto their baseball section to take care of all of your hardball poster needs. While buying a poster, make sure to embiggen the picture of it to as large as possible so you can get a sense of what it will look like when it is on your wall. Typically, baseball posters cost between ten and twenty dollars. However you will probably want to frame your poster too, and a professional frame job — whether purchased through the internet or at your local photo shop — can cost several hundred dollars. 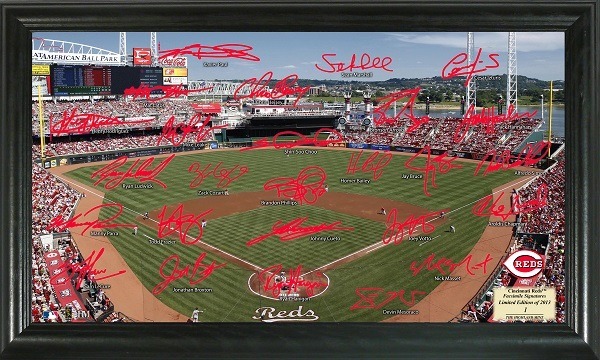 Since baseball posters are relatively cheap it would be fine to encase them in do-it-yourself frames, which should cost about as much as the posters. Of course you could also just tape your poster to the wall and forgot about framing altogether. It really depends the look you are trying to achieve with your baseball poster, a versatile decorative item indeed.